RIM buys mobile UI company TAT | BlackBerry Blast! It looks like RIM is interested in spiffying up the BlackBerry user interface. Research in Motion announced the acquisition of the mobile UI company The Astonishing Tribe (TAT). 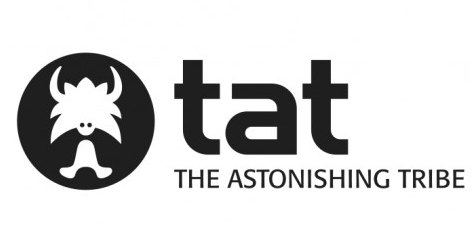 For those who don�t know, TAT is renowned for their innovative mobile user interface (UI) designs and has a long history of working with mobile and embedded technology. TAT focuses on delivering great user experiences, from a design, technology, and usability perspective. Their design technology is used today in a variety of industries including the consumer electronics and automotive sectors. Bringing the talent from TAT over to RIM is a fantastic idea that could bolster the street cred of the BlackBerry PlayBook, not to mention the Torch.